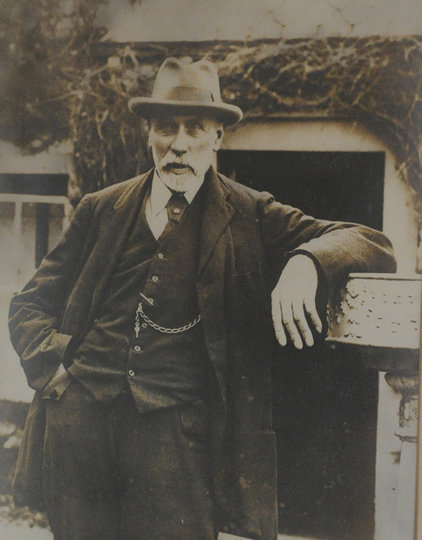 It first began with our great-grandfather Hugh Mackie who bought the Gretna Estate which included farming land and the tiny hamlet of Gretna Green. One of the buildings in the hamlet was the blacksmith's workshop, already renowned for its romantic history as a haven for runaway lovers since 1754. Since our great-grandfather's time, three more generations of our family have carried on the tradition of farming and contributing to the growth of the tourism business in the Gretna Green area. 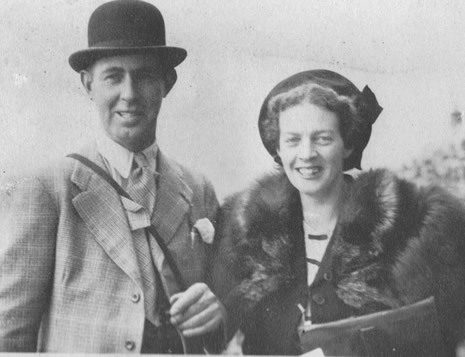 Hugh Mackie passed the business on to George Mackie, our grandfather and then it passed to his daughter and our mother, Moira Mackie. 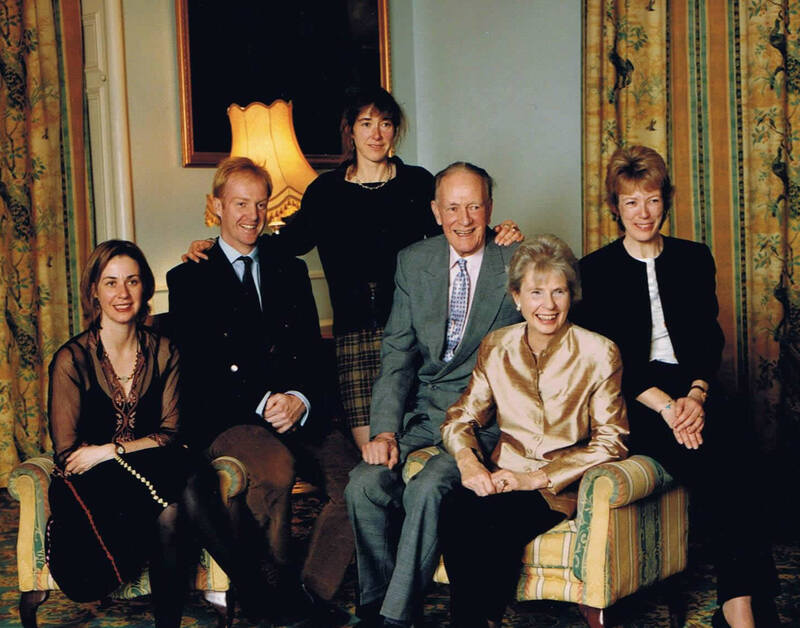 Moira married Adair Houston and our parents have now passed the business on to us, the 4 great-grandchildren of Hugh Mackie. Over the past four generations, ourselves and our forebears have done our best to develop the Famous Blacksmiths Shop at Gretna Green, as one of Scotland's best-loved landmarks, into one of Scotland's major visitor destinations. Involved in weddings for over 120 years we are also the longest established wedding planners in the area, probably the world! Through relentless and offbeat marketing efforts, our late father, Adair Houston was largely responsible for making Gretna Green one of Scotland's most popular visitor destinations. Adair's vision was to develop a family business that maintained its integrity; developing step by step a first class visitor attraction that is in keeping with its locality and its legacy. We continue in our father's footsteps with a policy of continuous development and improvement of every business activity. Retaining the character of the Blacksmiths workshop is very important to us; having grown up with Gretna Green weddings you become very passionate and loyal to the heritage that you inherit. We have a responsibility to care for the fabric of the building, retaining its character while providing a venue for modern day weddings. As we have taken on this legacy from our parents we will continue to look after this ancient building for the next generation to enjoy. Our vision is fixed firmly on the future while nurturing the value of our heritage and we see Gretna Green, as not just about a fascinating past but also about a bold and exciting future. We are committed to developing Gretna Green's reputation as a modern-day wedding destination, and that is why in 2006 we opened Smiths Hotel, our latest adventure... and there is more to come!